It is not always easy to identify one’s skin type. Many of us suffer from confused skin. The damn thing gets oily in some parts and gets too dry in some. Well, this confused skin is called combination skin and confusing as it may be, here is a guide to caring for it. Use a moisture balancing face wash for combination skin. 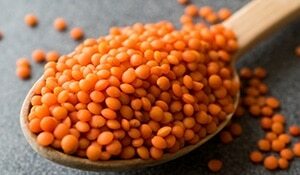 This helps balance out your skin and prevents unnecessary drying and greasiness. 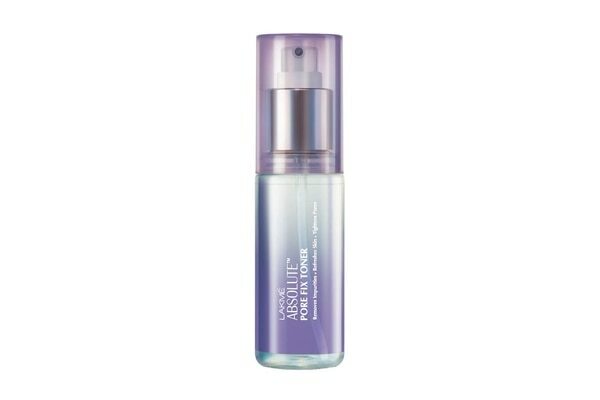 If you’re not sure about a face wash, look for a pore cleansing one as it deep cleans and removes oil better. 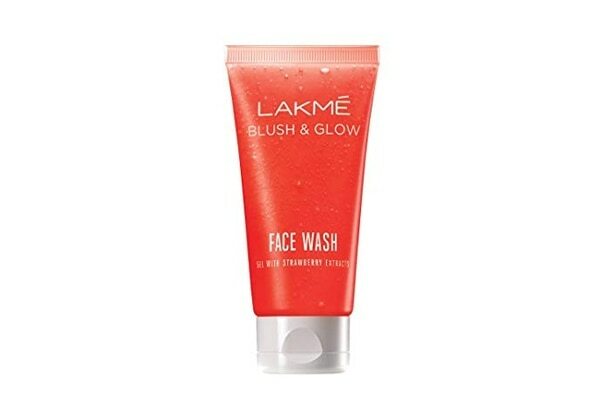 Try the Lakmé Blush & Glow Strawberry Gel Face Wash. Tone your face daily. Tone your face daily before getting ready for bed as it balances out the oily parts of your skin and evens out the dullness. Use different masks for different sections of your face. 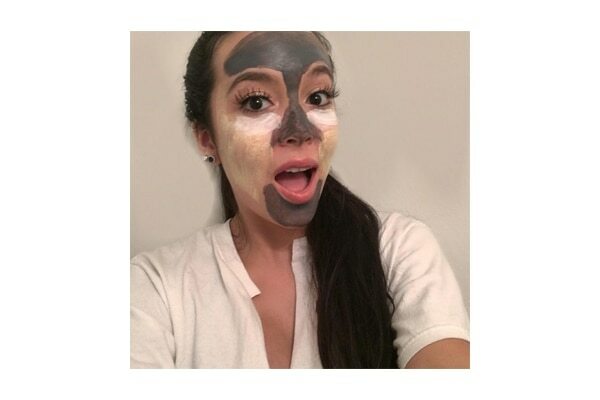 If your T-zone tends to get oily, use a mattifying mask. If your cheeks are dull, use a glow mask. Spot treat each area with different masks. You need to use different base products for different areas. If you get oily in certain parts, set that area with a powder foundation. If you get too dry in some parts, use a moisturiser with your foundation to avoid cakey, dry look. 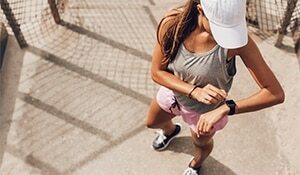 Hey sports lover, here’s the skincare routine you’ve been looking for!